Commercial Soundproofing - Benton and Overbury Ltd.
We understand that in many commercial construction projects soundproofing requirements can be critical and Benton & Overbury has decades of experience in providing top quality soundproofing systems to meet the many different requirements of modern commercial construction. By combining our expertise in drywalling, insulation and steel framing, we are well equipped to provide a solution that will work for you.  Benton & Overbury employs experts in the application of specific soundproofing materials such as Tectum and QuietRock soundproofing drywall. 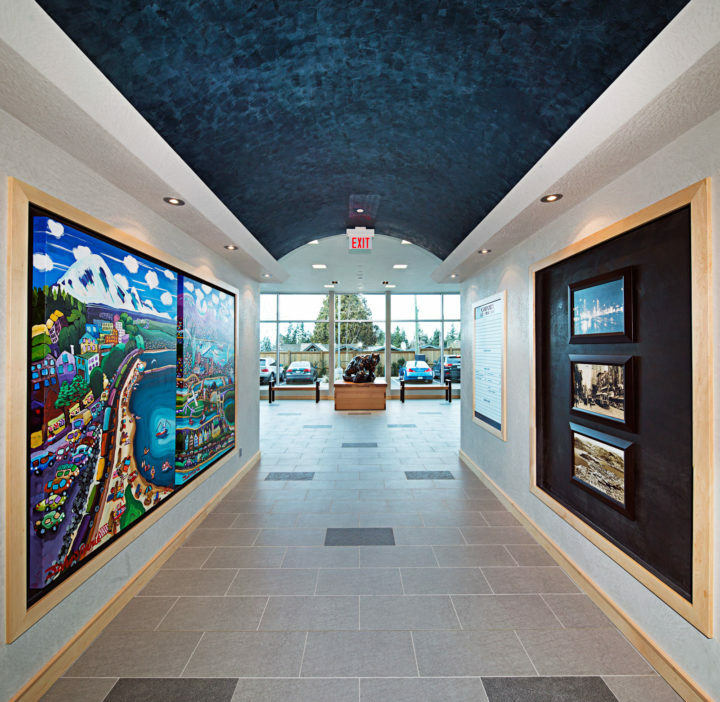 We have the experience and expertise to consult clients on the most effective soundproofing designs and deliver effective results. Whether the project is a high-rise condo or an industrial operation with strict soundproofing requirements, we have solutions.